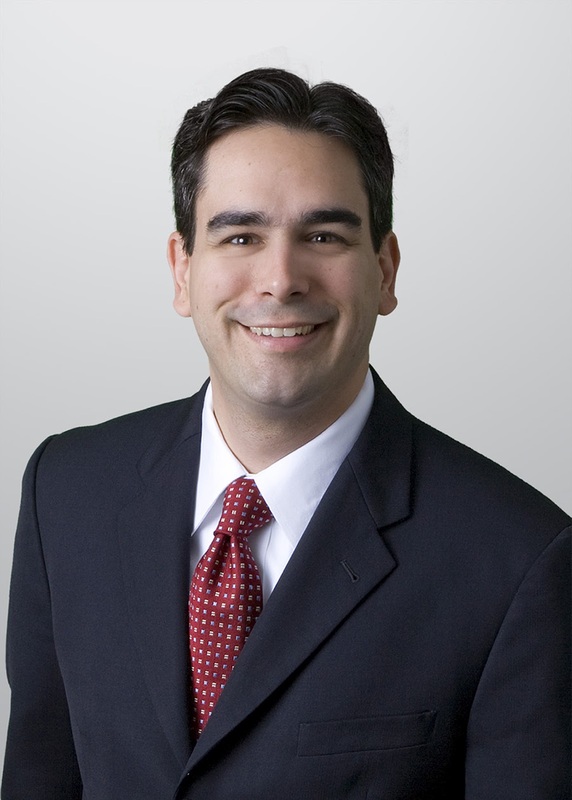 MIAMI – July 11, 2012 – Holland & Knight is pleased to announce that Daniel Fridman, a partner in the firm's Miami office, has been elected as a member of the University of Florida Alumni Association Board of Directors. The Association represents nearly 350,000 alumni worldwide. Mr. Fridman's two-year board term became effective July 1, 2012. Mr. Fridman is an experienced trial lawyer who practices in the areas of complex business litigation and white collar criminal defense. Prior to joining Holland & Knight, he was an Assistant U.S. Attorney in Miami, Florida, where he was the lead prosecutor in numerous federal criminal jury trials. Mr. Fridman also served as Senior Counsel to the Deputy Attorney General of the United States and Special Counsel for Health Care Fraud at the U.S. Department of Justice in Washington, D.C.